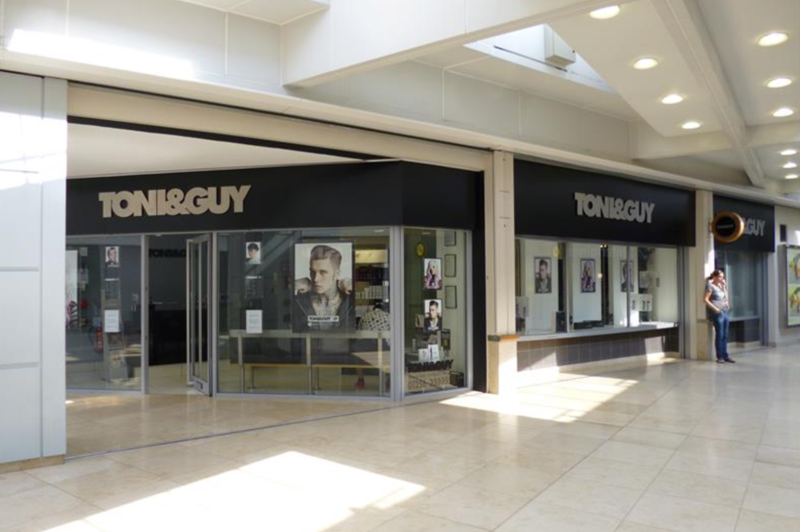 TONI&GUY Basingstoke opened in 2003 and our talented team has grown from strength to strength. We pride ourselves on great customer care and service and our philosophy is to create styles that fit you as an individual. We strive to make your visit an enjoyable experience that you and your friends will want to enjoy again and again. Our stylists and technicians are on hand to create stylish, wearable hair,offering a range of additional services in salon including bridal and occasion hair, hair extensions and the semi-permanent blow-dry treatment, Nanokeratin for smooth, manageable locks. Our wide range of retail products include, label.m professional, Morrocan Oil and GHD to ensure your hair stays salon perfect until your next visit. Amber is a brilliant hairdresser - so talented and friendly too! Another great visit today, really loved the highlights that Marie gave me. Gorgeous Haircut by apprentice Liv - supervised by Alanna. Very professional service, cut exactly as wished, great timing and beautiful finish. Brilliant. She's friendly always does a great job on my hair. Love it. good to see you again thanks for yet another haircut for na old guy! We think both Amber and Marie are great too! its lovely to hear its always a good experience when visiting the salon. Alannah always knows how to cut and style my hair. Feel so much better! As always, perfect. The result was exactly what I asked for. Nice friendly service. Very happy with cut and blow dry. We are really happy to hear you are happy with your hair cut by Alanna. The best of service and the best of cuts. Amber has never let me down and I can’t recommend her enough!